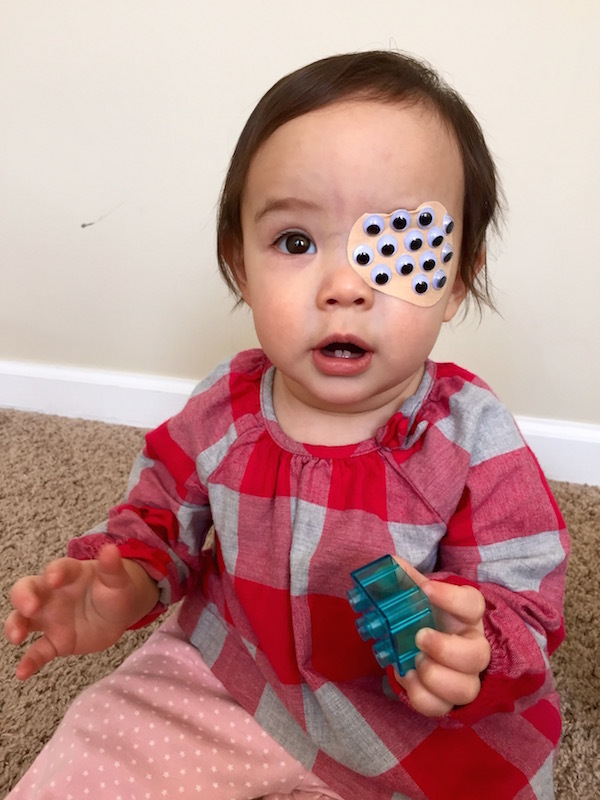 Geof Grubb from Illinois has a one-year-old daughter, Layla, who has to don a patch over her good left eye. 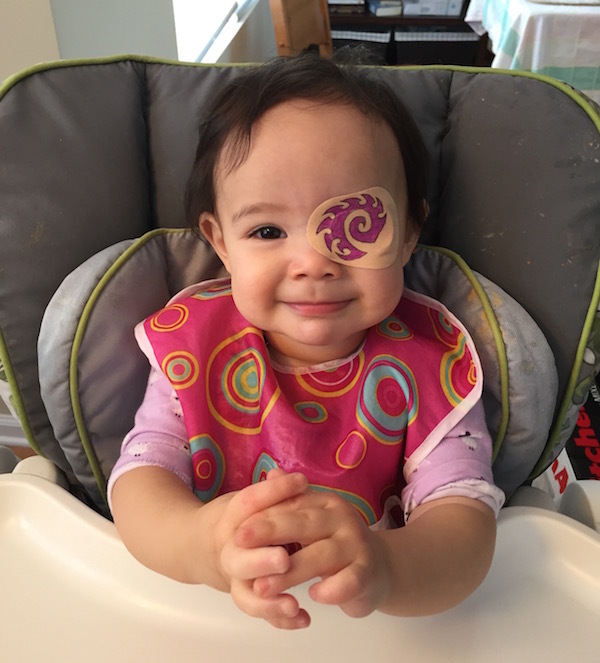 This is to strengthen her right eye that is afflicted by a small cataract. 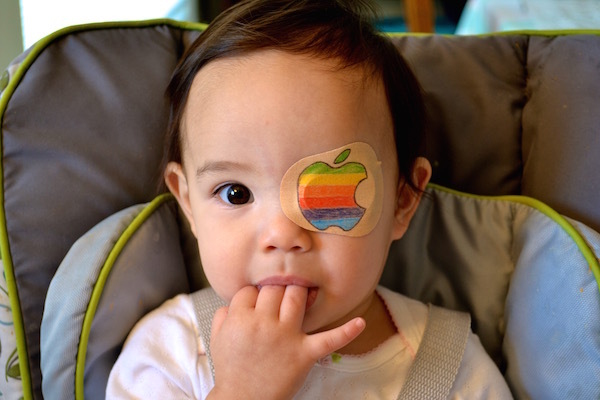 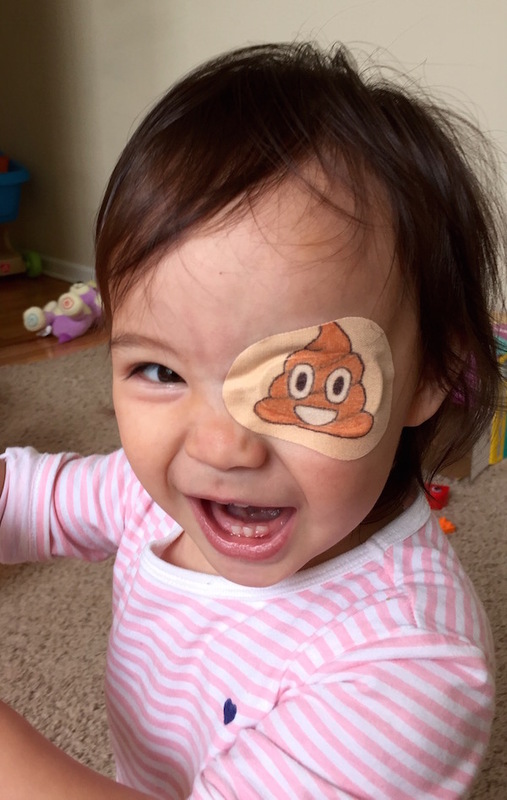 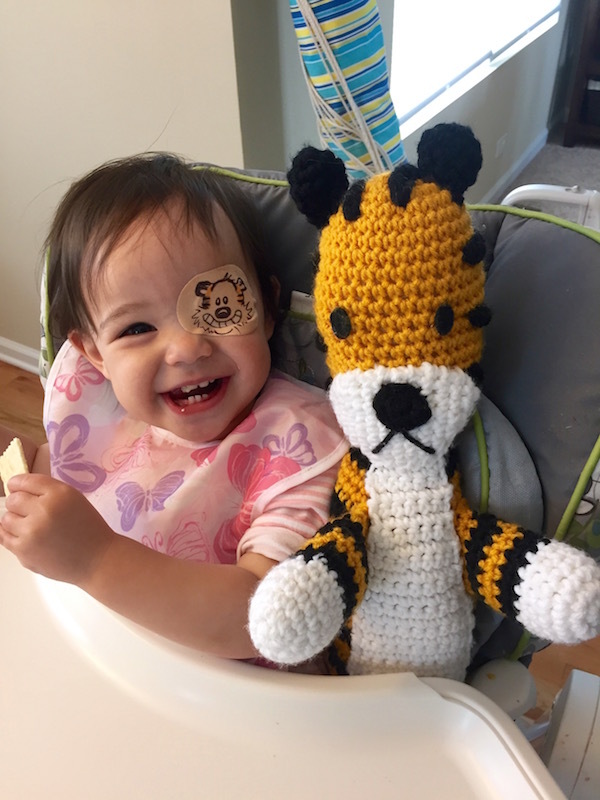 To make the experience more fun, Grubb decided to beautify his daughter’s eye patch with adorable illustrations, ranging from the poop emoji to a paper airplane and the Apple logo. 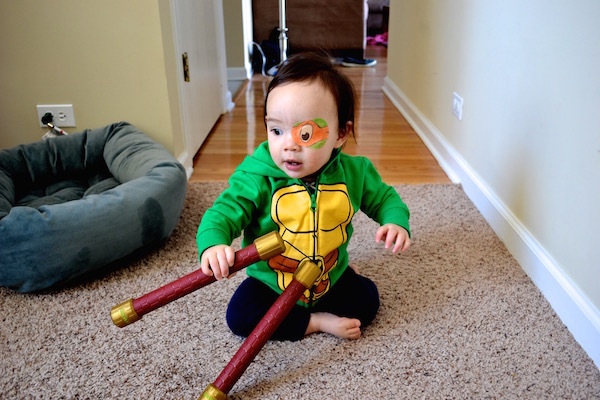 These designs have even inspired the duo to play dress up, imitating characters such as ‘Princess Leia’ from Star Wars and a turtle from Teenage Ninja Mutant Turtles. 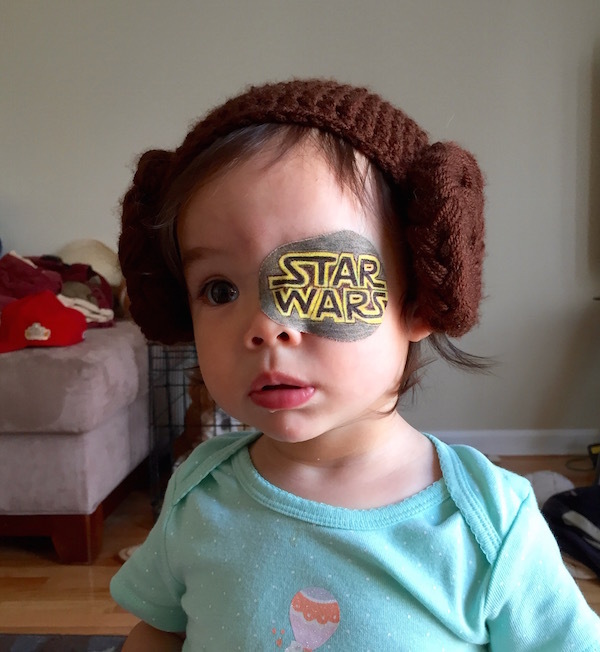 View the lovable images below and head over here to see more.